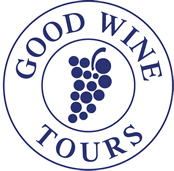 Good Wine Tours is passionate, really passionate about wine. We run courses, tastings and tours. We speak at events, contribute to wine features, guides and even judge at wine events. So when we are asked to help organise a tour for a group of friends who just want to find out a little more about wine, we get very excited. It’s not just because we want to share our enthusiasm and knowledge, we also want to introduce you in person to the incredible devotees who strive to produce the very best wine possible. Good Wine Tours and the Wine Education Service have great contacts in the UK, Europe and world-wide. From small, family run, wineries in the voluptuous, balmy Tuscan countryside to the vast estates of the Napa Valley we have established strong ties with key vintners who have dedicated their lives to wine and like nothing better than to share their devotion. The thing about appreciating wine is that most people already do it and learning a little more can make that glass of wine even more pleasurable or maybe open up a whole new interest. Here’s a scenario – A group of 6 friends want get together for a short break. They don’t want a long flight but want to take advantage of the early autumn sunshine. 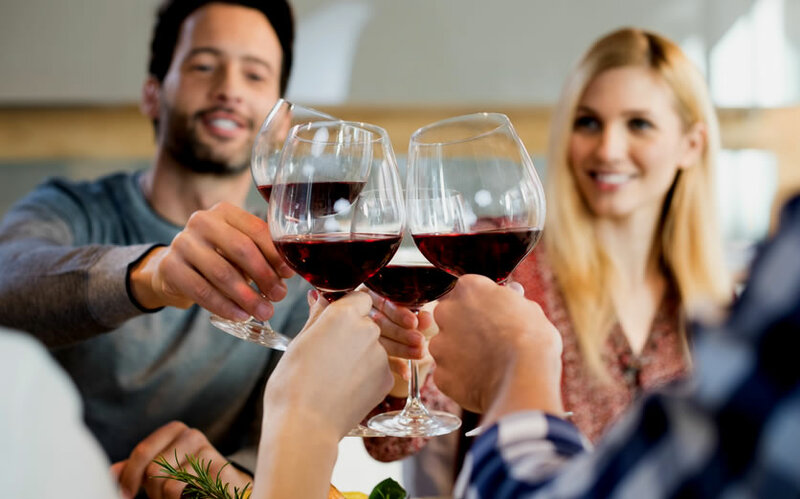 They all love a glass of wine and agree that it would be nice to visit a traditional vineyard or two and get some insider knowledge from the proprietor. They want to sit down to a table of gorgeous food at a lovely local restaurant with an expert who can take them through the wines of the region. They want to discover what makes a truly great wine but want to keep it light and fun. They also want to shop, see the sights and generally relax with their friends. This gives us lots of scope to create something really special. France, Spain and Italy make exquisite short break, late season destinations and heading into the sweeping, verdant hills to capture a glimpse of the annual harvest is a real treat for the senses. In this case we want to keep travel time short so the party can maximise their time together. A short flight to Bilbao could take the group to Rioja, one of the most famous wine regions of Spain which has been seducing enthusiasts for centuries with its delicious, silky wines. A weekend of leisurely meals at well-chosen rural bistros interspersed with visits to picturesque, characterful vineyards and small cellars where the wine, insights and bon-ami will flow freely could tick all the boxes. Staying a little closer to home, there is the beautiful Champagne region of France which is only an hour from Paris. If the tour prefers to side-step the glitzy international brand names, the tour could reach out to the smaller vignerons. Perhaps staying at a b&b attached to the winery where there is plenty of time for leisurely tastings on terraces, drenched in golden late summer sun. We create tours for groups from 6 upwards. We advise on the region, arrange accommodation, meals, tastings, talks and tours – just how you want them. WI groups to Baden in Germany, a golden wedding anniversary family treat to Piedmont in Italy, a golf club’s annual Christmas break to Burgundy in France or just an excuse to get away with a group of mates, to do something different and learn something new – contact us if you would like to talk through private tour options for a group.